Ocean Isle Beach, North Carolina is an amazing place for a vacation for countless reasons. One of those reasons is the endless adventure that awaits every visitor. The spirit of this adventure is best encapsulated at The Swamp Park. Here, amazing beauty and relentless fun come together to create an experience that everyone in the family will enjoy. Here are just a few of the things that you will love about this part of your North Carolina vacation. In our day to day lives, we do not get too many opportunities to feel as if we are flying. But The Swamp Park provides this to visitors every day with their zipline tours! This zipline experience is not just one and done like you might expect. You will actually traverse multiple towers, between cypress trees that are hundreds of years old. Each tower gives riders more insight into the amazing habitats that they are flying above. You get to learn a little something and experience the exhilaration of flight! 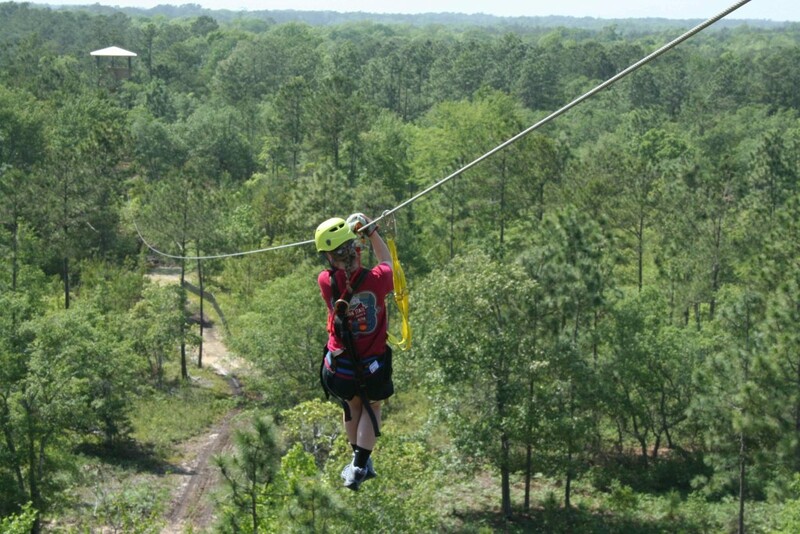 As if the zipline did not provide enough adventure between the trees, there is more! This is unlike any treehouse, jungle gym, or combination of both that you have ever seen. This gives a whole new meaning to the term “obstacle course,” as you will find 53 different obstacles, all suspended above the beautiful terrain below. Of course, you are roped in the whole time to eliminate any danger, but it still provides a feeling that you cannot find anywhere else. You can find obstacles of all difficulties, so there is fun to be had for the whole family! This phrase can strike fear into many people, as it gives the impression you will be wandering around a swamp. But in reality, this eco-tour will be given on a swamp boat so passengers stay dry and can enjoy the best vantage point for exploring this one of a kind ecosystem. Through one of these tours, you get to see the amazing plants and animals that call the swamp home. Trying out one of these activities is a great way to bring the family together for some unconventional fun, but trying them all makes for one of the most memorable days that a vacation could possibly provide. No trip to North Carolina is complete without a visit to The Swamp Park! 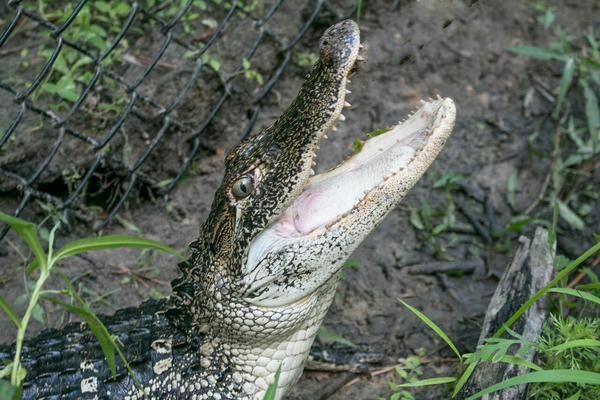 A 3000 square foot reptile sanctuary provides home to 7 American alligators and countless turtles. Admission goes directly to care of the animals. Be sure to check the amazing range of rentals that McClure Realty Vacations has for you! Equipped with the ultimate set of amenities and luxurious spaces, our vacation homes will leave you with an unforgettable experience. Book now!